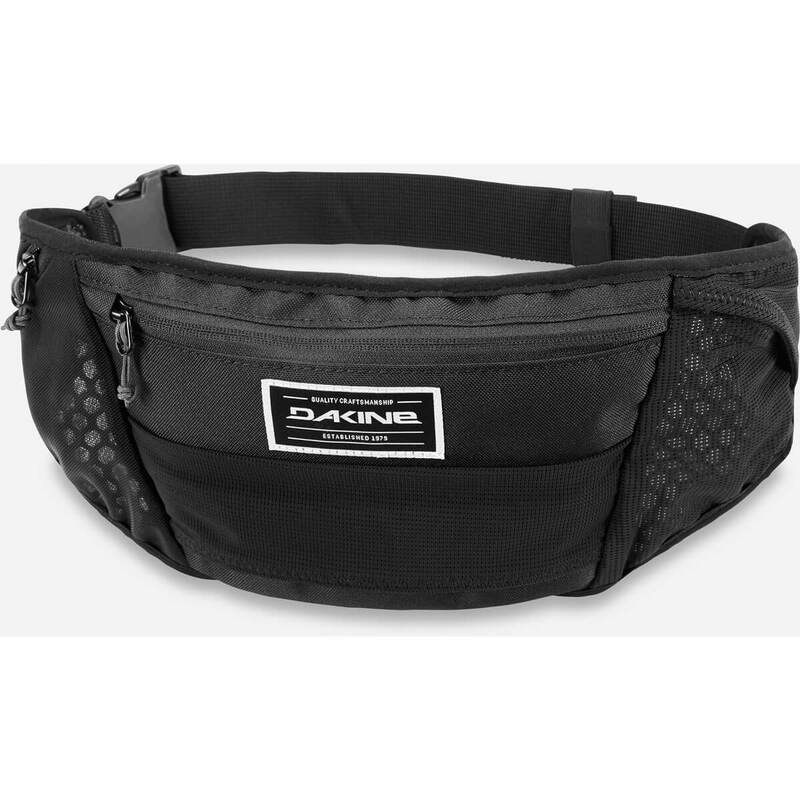 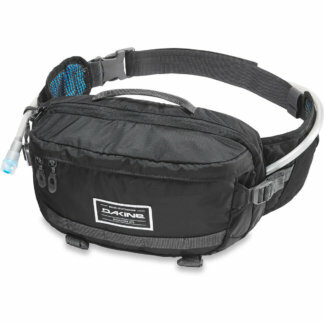 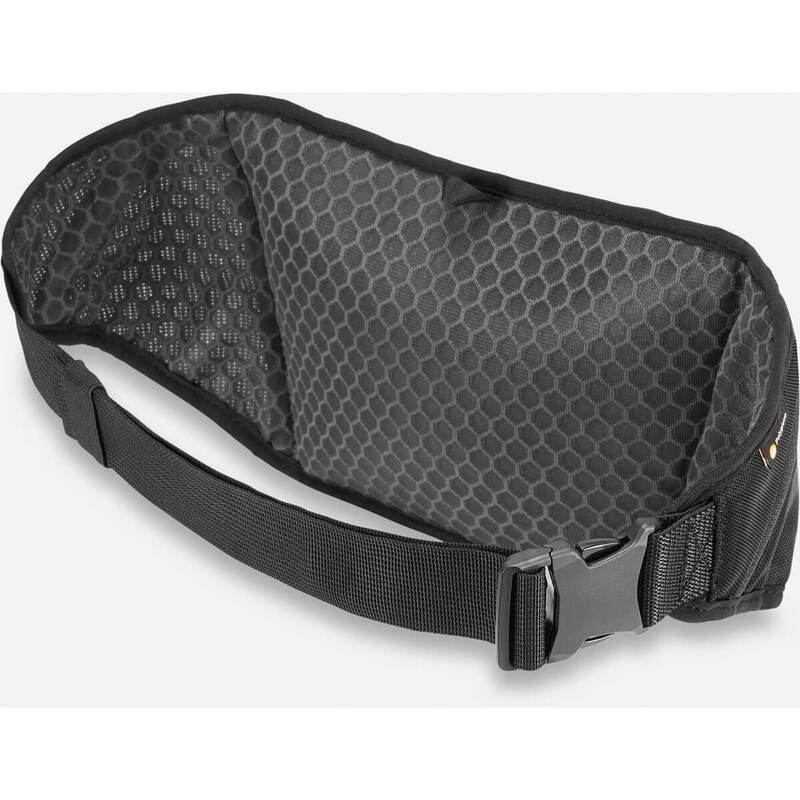 View basket “Dakine HOT LAPS Stealth Bike Waist Bag – Black” has been added to your basket. 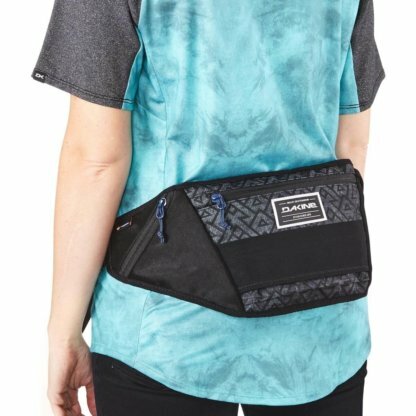 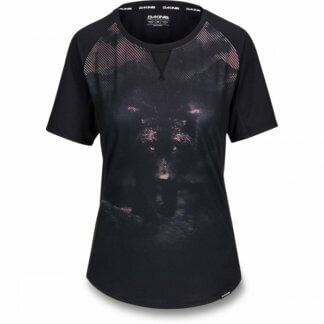 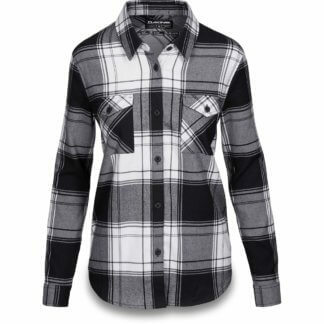 The Dakine Hot Laps Stealth is the perfect remedy for people not wanting to wear a pack (or anything) when cranking out laps at the park or local trails. Designed to be worn under a jersey, the Stealth features just enough storage to keep you from walking home: a mini-tool, spare tube, a gel, your phone, and some cash.